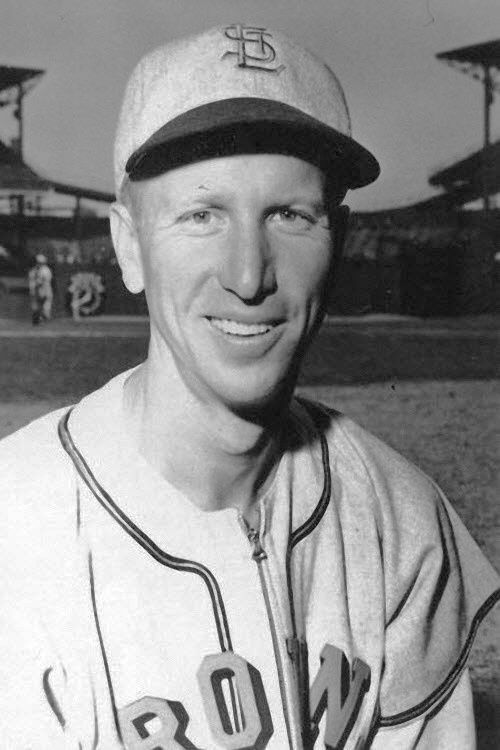 Chuck Stevens, a former first baseman with the St. Louis Browns who had the distinction of being the oldest living major league baseball player, passed away Monday in Long Beach, California. He was 99. Stevens played three seasons with the St. Louis Browns in the 1940s; however, his biggest impact on the sport came from the decades he spent helping former players in need as the director of the Association of Professional Ball Players of America. Serving as the organization’s director from 1960-1988, Stevens helped thousands of players (both major and minor league) as scouts and team personnel get back on their feet in the face of hard times. Well before Stevens was on a quest to provide for so many that were involved in the game, he etched his place in baseball lore during of the most infamous debuts in major league history. On July 9, 1948, he stepped into the batter’s box as the Cleveland Indians brought Satchel Paige in from the bullpen. A familiar face from their winter ball duels in California, Stevens greeted Paige to the majors with a single to left field. “I played against him about ten times before that night. I played against him when he could really smoke it,” Stevens told me in 2012 via telephone from his California home. “When Satch relieved against us [in Cleveland], he was just spotting the ball around. [It seemed like] he had lost 60 mph off of his fastball. He threw his breaking stuff and he had great control so you knew he was going to be around the plate all the time. He wasn’t going to overpower you like I had seen him in his earlier days. Shortly after the interview, I was able to travel to California to meet Stevens and his wife Maria at his home. He told me about his military service in the Army Air Force during World War II, as well as playing baseball in the service with Joe DiMaggio. While certainly proud of his major league career, he still made it a point during my visit to note the work of the APBPA and invited me to return to their annual dinner. While I was not able to make the return trip, Stevens’ generosity was evident from the time I spent with him on both the phone and in-person. Some may look at his 184 career major league hits and assume that he had only a small impact on the game, but those who truly knew Stevens’ behind the scenes work with the APBPA will certainly recognize that his career stats grossly underestimate his footprint within the baseball community.